Explore nature after dark with your Friends. 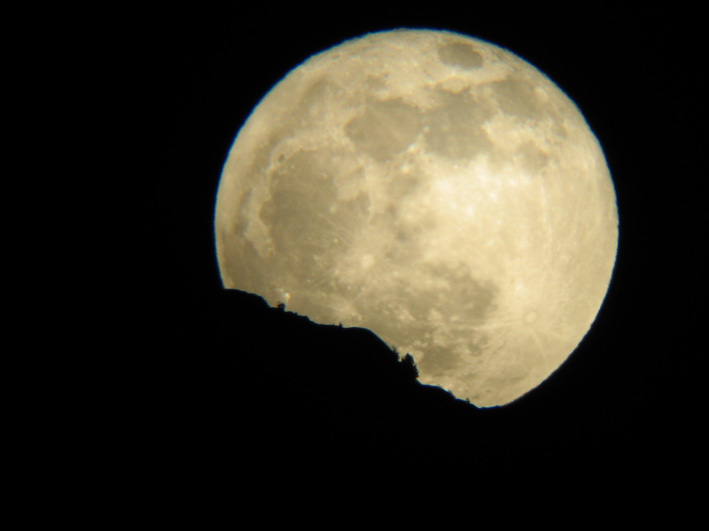 A volunteer guide will bring you to one of their favorite places in the park to enjoy the night sky and the full moon. You’ll learn more about the stars, nocturnal animals and things that go bump in the night while enjoying a moonlit hike. Monthly. Register under the Programs section in our online store.